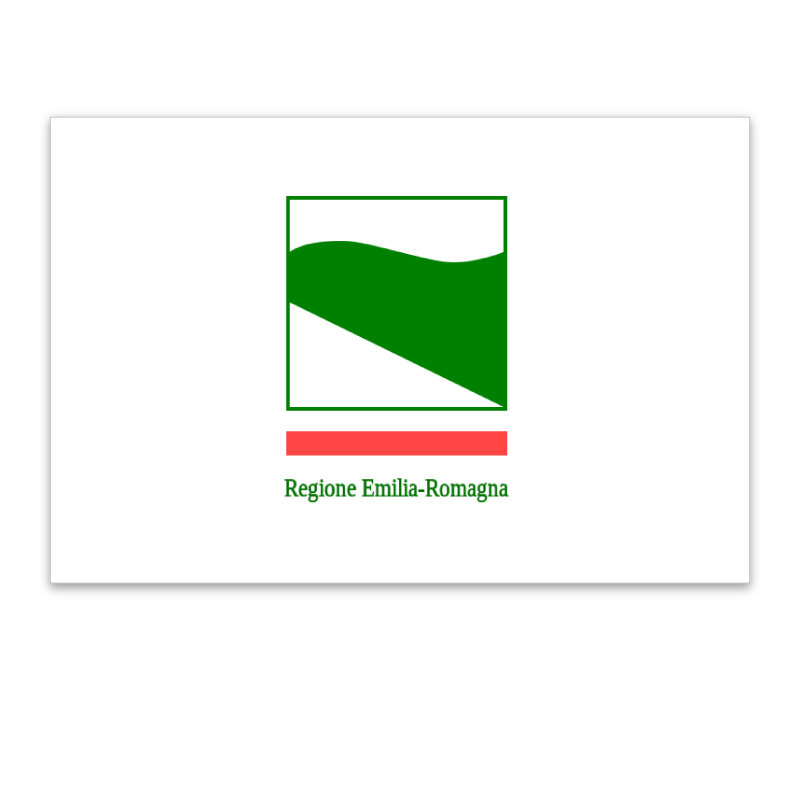 Bologna is the capital and largest city of the region of Emilia-Romagna and is a stunning city, considered, by many Italians, to be second to Venice for its beauty. This prosperous city has a warm, energetic, lived in feel and life here is relaxed and stress free. This progressive and well administered city has one of the largest and best preserved historic centres to be found in Italy. The architecture in Bologna is superb and is characterised by miles of porticos which are the best preserved Europe. The brick buildings are topped with terracotta tiles and the palette of reds and oranges found here is astounding. 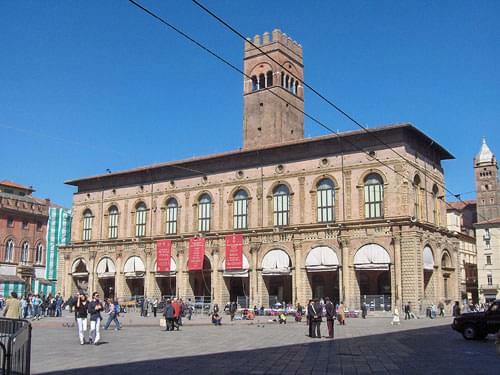 The oldest university in Europe, dating back to the 11th century, is here in Bologna and a large percentage of the population is made up from university students living away from home. This fact contributes towards the lively atmosphere of the city and the excellent nightlife and theatres. 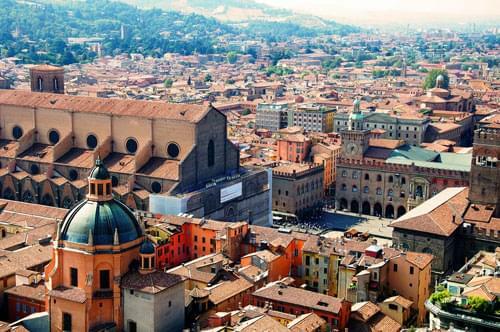 Bologna is the Italian centre for rock and alternative music and there are nearly 100 concerts a year by well known international bands. 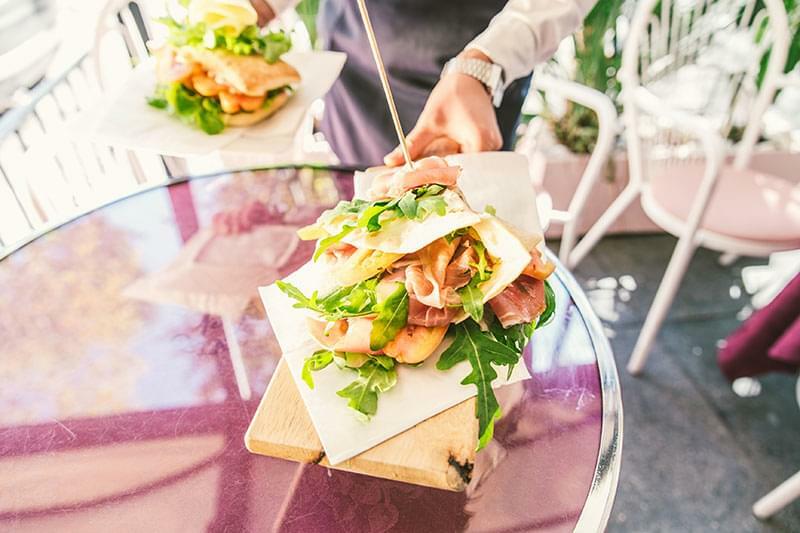 Often referred to as the 'food capital' of Italy, Bologna is famous for its cuisine . 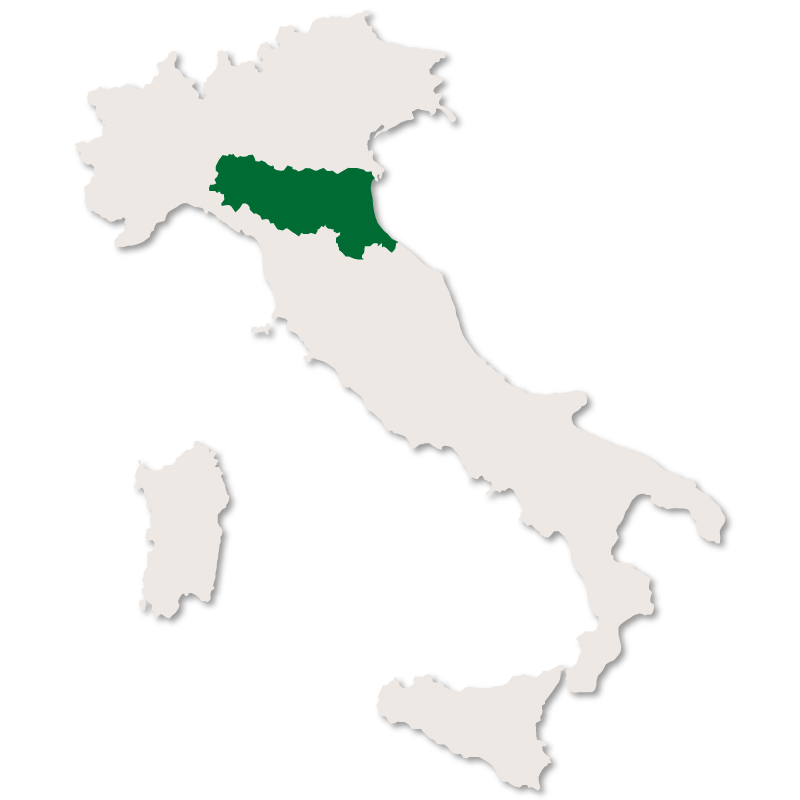 The wonderful Parma ham, balsamic vinegar, parmesan cheese, lasagne and spaghetti Bolognese all originate from here. As far as sightseeing is concerned, the list of places to see in this city is endless. A good place to start, and finish, is Piazza Maggiore which is a large pedestrian square right in the middle of the historical centre. From here you have easy access to the Basilica of San Petronio, the City Hall Building, the portico dei Banchi and the Palazzo del Podestà. 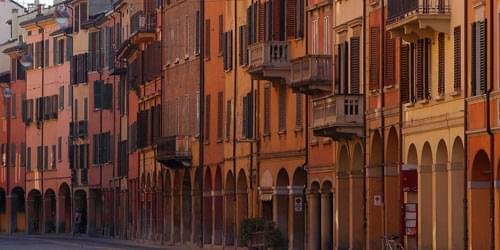 Another popular meeting and strolling place is one of the main streets of Bologna, Via Rizzoli. This street leads into Piazza de Porta Ravegnana, where the you will find the famous landmark of the two 12th century towers. Torre degli Asinelli which is 97.20 metres high, has 498 steps and an incline of 1.3 metres and Torre dei Garisenda , 47 metres high and with an incline of 3 metres. The first is open to the public, the second is not. 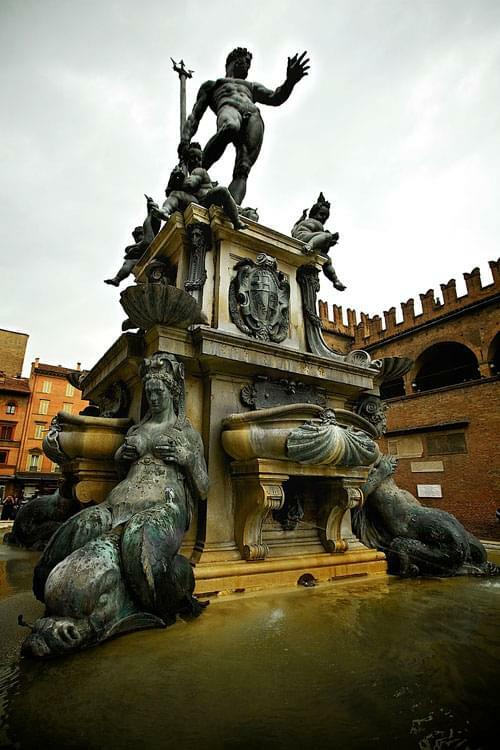 Another famous landmark of Bolgna is Fontana di Nettuno (Fountain of Neptune) which can be found in the Piazza del Nettuno. This fountain was constructed in 1563 bt Tommaso Laureti. 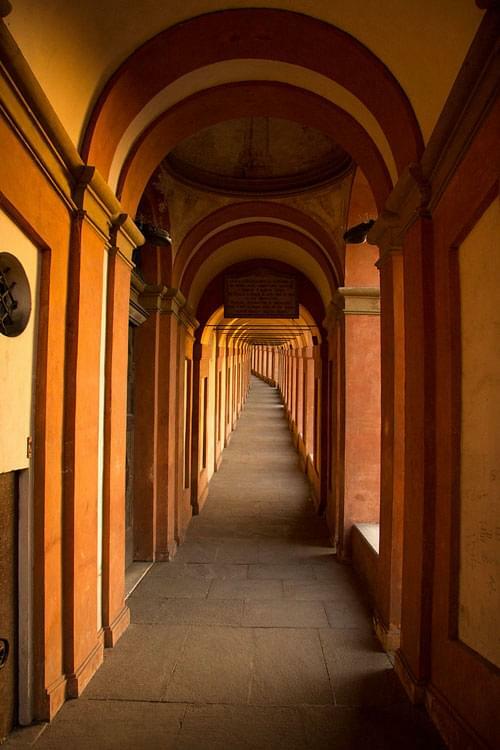 No visit to Bologna would be complete without a stroll down the San Luca Walk which takes you through the historic 666 Porticos. The list of places to see could go on for ever, this city is large, full of beautiful buildings, gardens, shops and is rich in history. 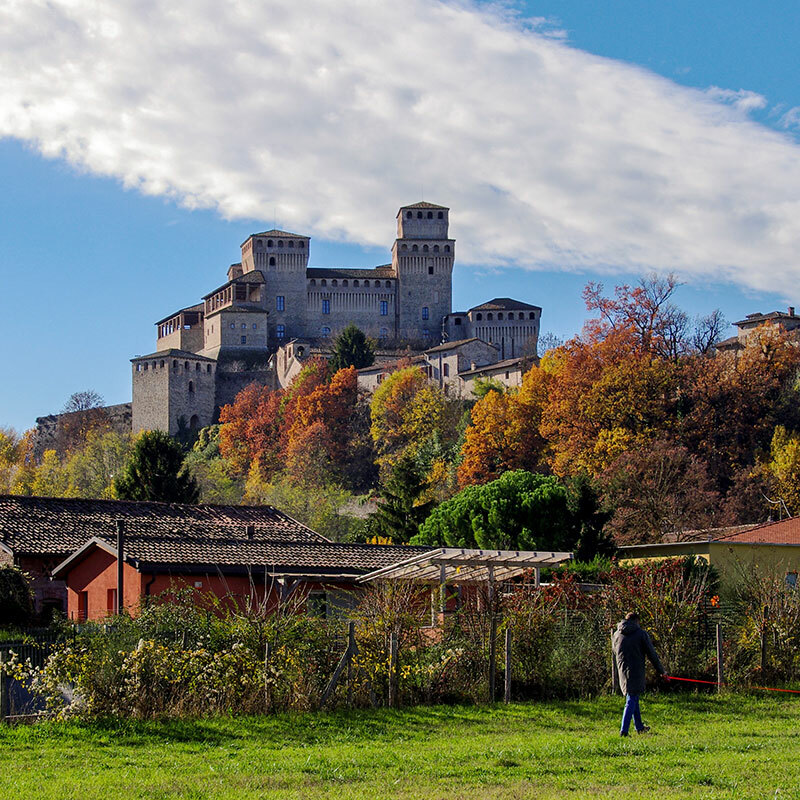 Unlike a lot of Italian cities there is no way that one or even two days would be enough to get your fill of history, architecture and culture. A guide book is a must, along with a map of the city and some comfortable walking shoes. 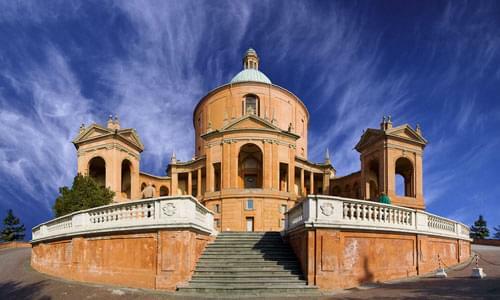 The Santuario della Madonna di San Luca where you can see a wonderful panoramic view of the city. Santa Maria della Vita, the church containing the life-size terracotta sculpture 'The Lamentation' by the Renaissance artist Niccolò Dell'Arca. Basilica of San Petronio and the Basilica of San Domenico. The University Quarter is also well worth a visit, it is full of bars and cafés and the joy of living. The list of museums, art galleries, modern art exhibitions, exhibition centres, gardens, parks and festivals could fill this whole site. Buy a guide book, do your homework, pack your camera and go to Bologna and enjoy!